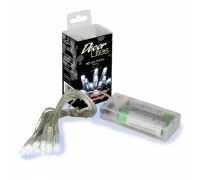 480 Multi Function Warm White LED Lights- Green Wire Plug to Control: 1m Control to 1st Bulb: .. 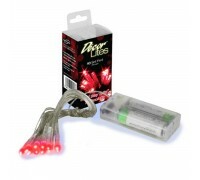 Decor Lites 10 Light Set Red. Requires 2 x AA Batteries. .. 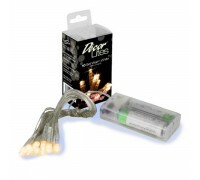 Decor Lites 10 Light Set Warm White. Requires 2 x AA Batteries. .. 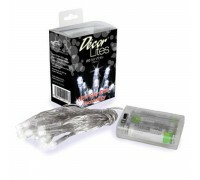 Decor Lites 10 Light Set White. 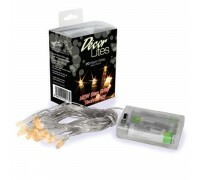 Requires 2x AA Batteries .. 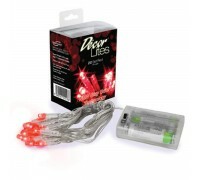 Decor Lites 20 Light Set Red. 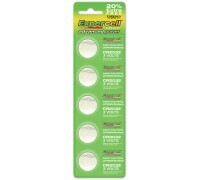 Requires 3 x AA Batteries .. 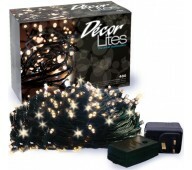 Decor Lites 20 Light Set Warm White. Requires 3 x AA Batteries .. Decor Lites 20 Light Set White. 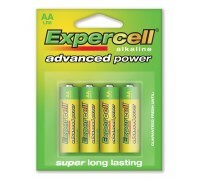 Requires 3 x AA Batteries. 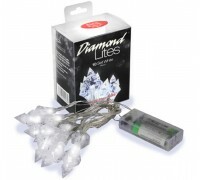 ..
Diamond Lites 10 Light Set White. 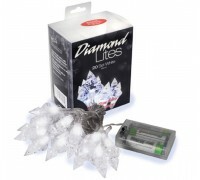 Requires 2 x AA Batteries ..
Diamond Lites 20 Light Set White. Requires 3 x AA Batteries ..